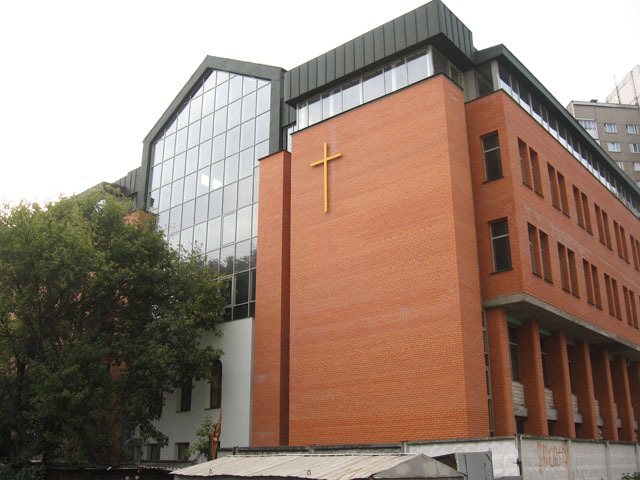 Olive Branch has started registration of its branches in different regions of Ukraine to find believers, teach them, encourage, support and send them through their church to serve as chaplains and counselors in places where they live. 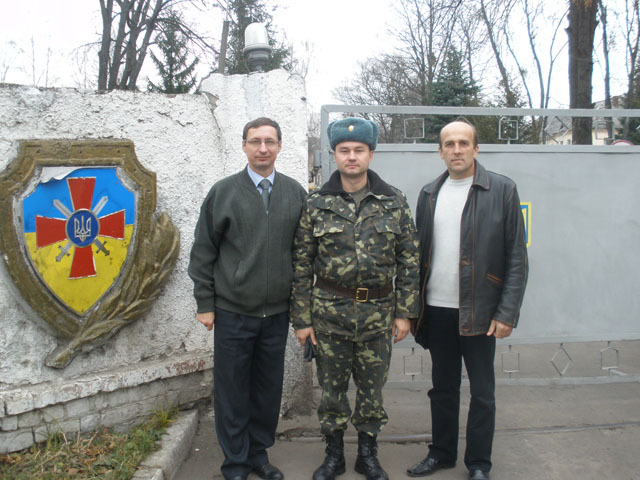 Organizing of teaching protestant chaplains for army, police, hospitals, prisons, centers of reabilitation and adaptation, sports teams, etc., in Kyiv theological seminary at the program Bachelor of Theology “Pastor-chaplaincy leadership”. Creating new Christian women’s clubs in military units for wives and family members of military people. 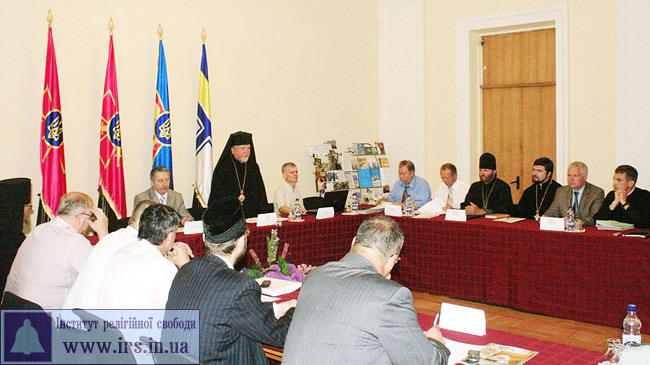 Close cooperation with Chaplain’s Council under the Minister of Defense of Ukraine, different Churches and organizations, participating in developing chaplaincy in Ukraine. Olive Branch arranges annual English camp. To develop English camp we arrange annual English clubs since 2008. 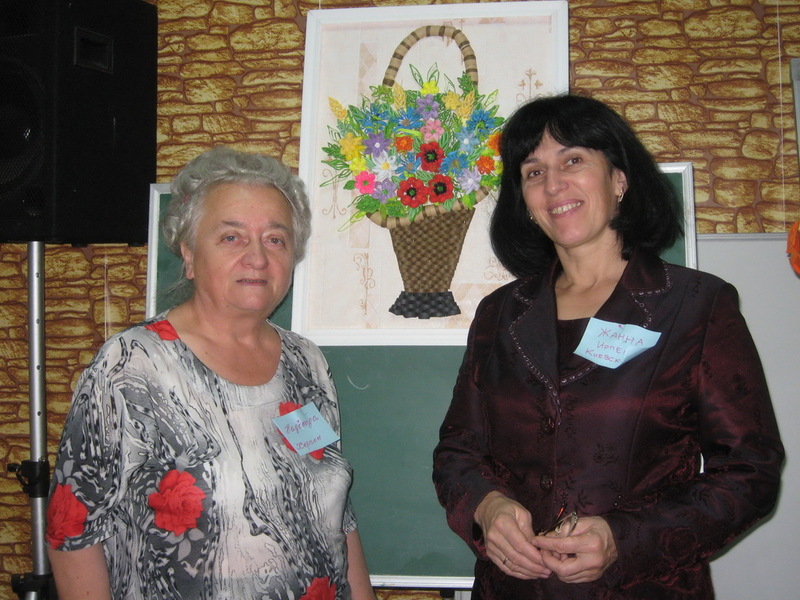 This year the club works in the Center for women.